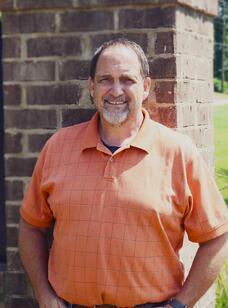 Trussville, Ala. - Dale Jolley has recently been named as SPOC Automation's Supply Chain Specialist. He will be managing the performance of the supply chain and making recommendations to further improve the efficiency of operations at SPOC. Jolley has more than 20 years of experience in the field of logistics and operations. He has numerous accomplishments highlighting his career, most recently as an outside sales team member at GH Metal Solutions. He also previously served as a materials manager at G.R.Manufacturing, a regional sales manager at Long Reach Equipment, manager of quality assurance at Clarklift of Alabama, parts and service manager and manager of continuous improvement at Blue Giant Equipment Corporation, and an aircraft mechanic at Hayes International. "Dale's experience with quality assurance factors and his familiarity with supply chain management will be a tremendous asset as we grow at SPOC," said Bobby Mason, President of SPOC Automation. "We know his expertise in manufacturing logistics will be a true benefit to our team." Jolley obtained his airframe and power plant mechanics license in 1981, followed by an inspectors authorization license in 1987. He also participated in lean manufacturing training on-site at Auburn University and completed coursework at the New Horizons Learning Center for Microsoft Programming. 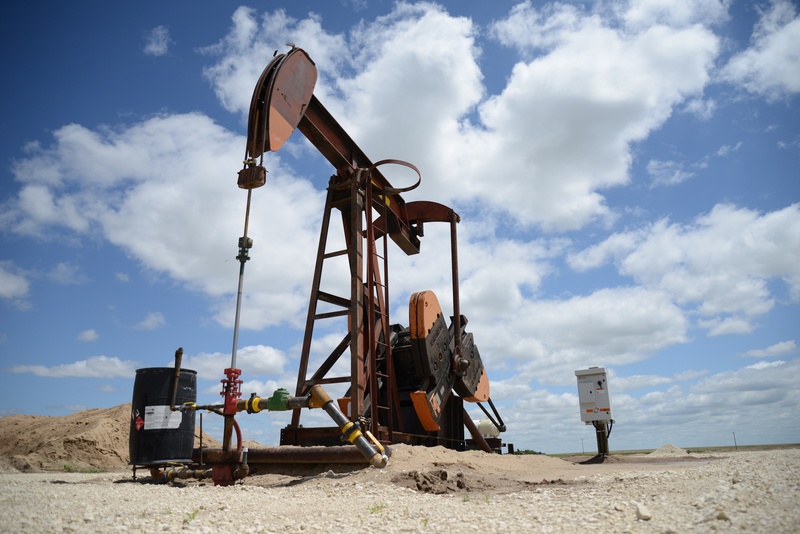 SPOC Automation builds world-class variable frequency drive (VFD) solutions for the oil and gas industry. 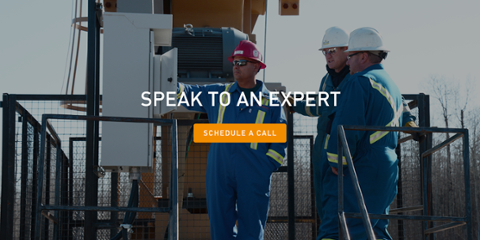 SPOC engineers and packages artificial lift controls and automation technology that increases oil and gas production, lowers lifting costs and saves energy. As the leading artificial lift controls manufacturer in North America, SPOC applies decades of automation experience to equipment and processes to make products that help our customers produce more and spend less. To learn more, visitwww.spocautomation.com.